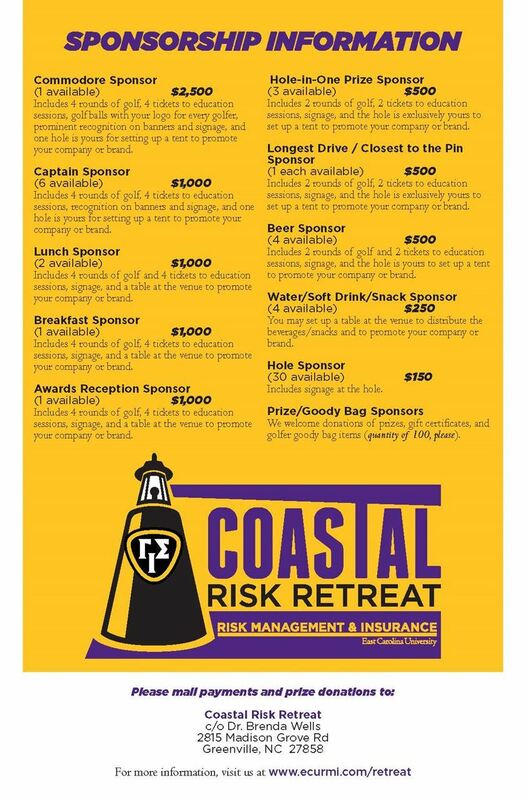 Includes 2 rounds of golf, 2 tickets to education sessions, signage, and the hole is yours to set up a tent to promote your company or brand. In the space provided in our online registration form, please note the name of the players/registrant who will be attending. Includes 4 rounds of golf, 4 tickets to education sessions, signage and a table at the venue to promote your company or brand. In the space provided in our online registration form, please note the names of the players/registrants who will be attending. Includes 4 rounds of golf, 4 tickets to education sessions, signage, and one hole is exclusively yours for setting up a tent to promote your company or brand. You may set up a table at the venue to distribute the beverages/snacks and to promote your company or brand. This sponsorship includes signage at the hole. Includes 2 rounds of golf and 2 tickets to education sessions, signage and a table at the venue to promote your company or brand. Includes 4 rounds of golf, 4 tickets to education sessions, signage, and a table at the venue to promote your company or brand. Education-only registration includes breakfast and admission to education session. This registration option is for three (3) tickets. Please note the names of participants in the spaces provided. If you have more than three people, just add the additional participants on under "Guest registation" for a cost of just $35 each! Education-only registration includes breakfast and admission to education session. To register three or more participants for the education, you can save money by choosing our "Group" registration option. 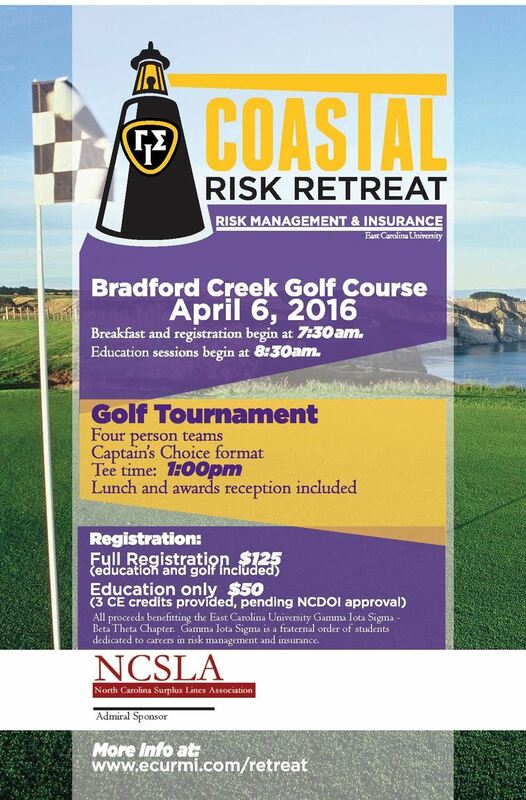 Full retreat registration (includes breakfast, education, lunch, golf, and awards reception). If you registering multiple players, just add them as guests with this registration.